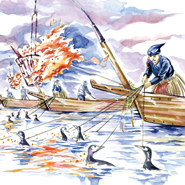 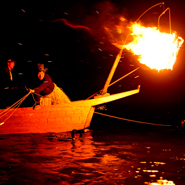 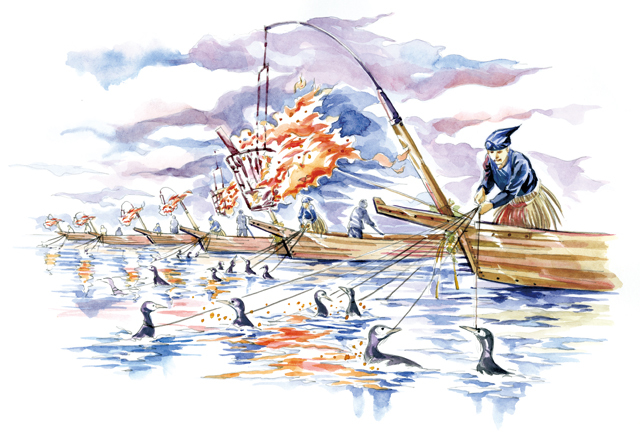 The unknown wearing a traditional costume handled the cormorant with a splendid hand -I will catch the sweetfish that gather at the fireball one after another. The fantastic beauty that is unfolded against Kinkazan and Nagaragawa rivers is often compared to the classic picture scroll. 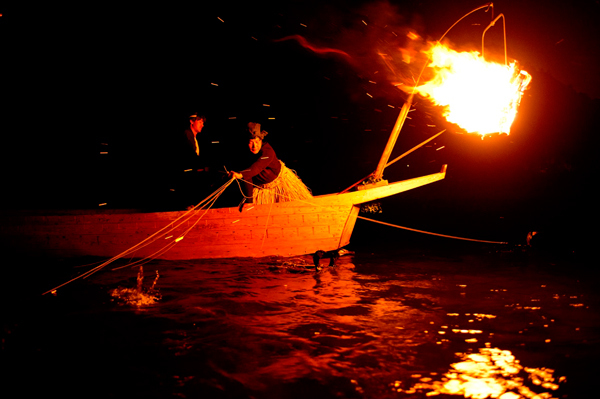 It is designated as World Agricultural heritage and important intangible folk cultural property of the country. 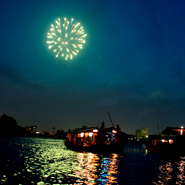 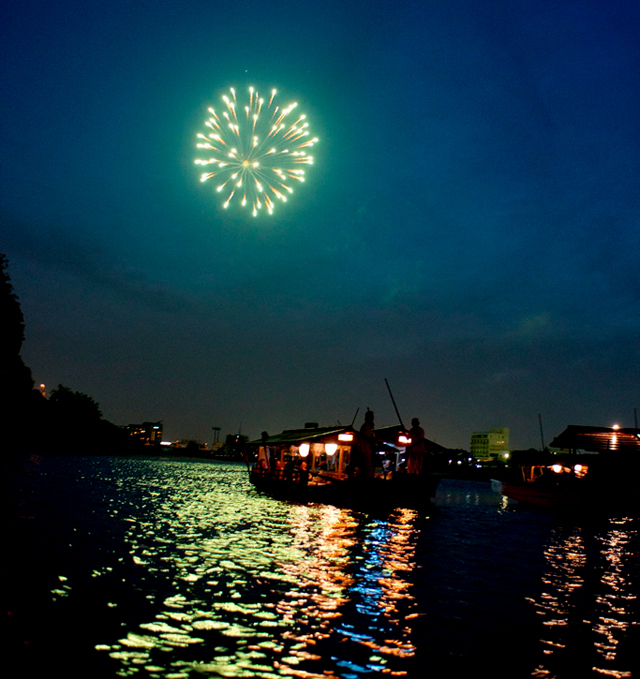 Application Advance application is required to Ukai viewing boat office by telephone or Web site.